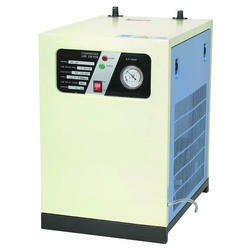 We deal in Danfoss Refrigerant Dryers. 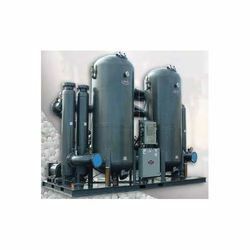 - Mainly used for removing water vapor from compressed air. Since our incorporation in 1985, we have been manufacturing, exporting and supplying the best quality Air Dryers all over the world. Under our professionals' guidance, the offered dryers are manufactured in tune with set quality norms by making use of top-notch quality raw materials with the help of sophisticated technology.